Most marketers agree: planning is a drag. For most, the effort far outweighs the rewards. 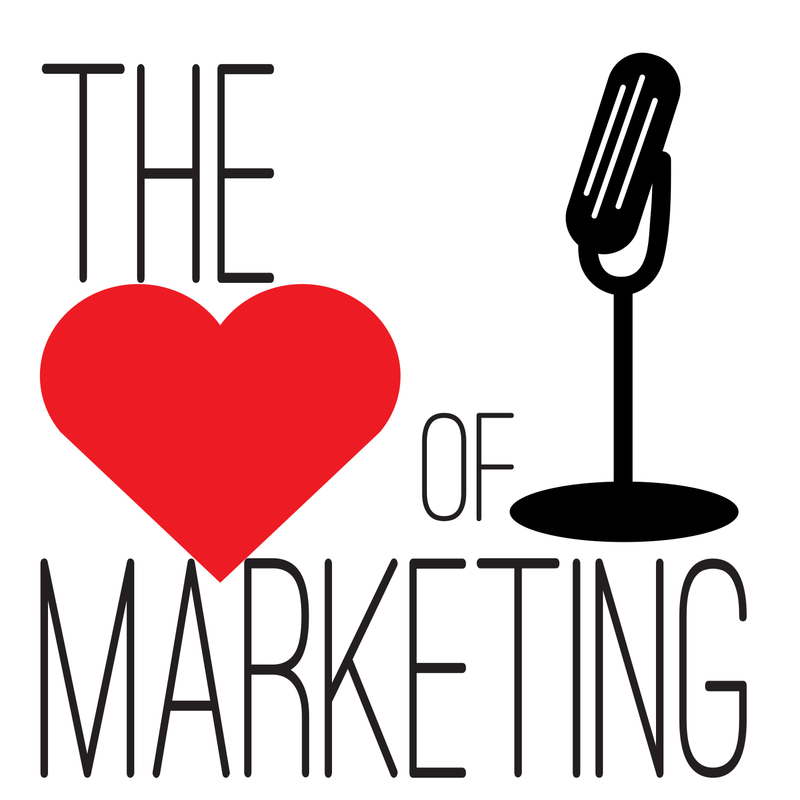 If not for the need to justify a budget, many of them wouldn’t write a marketing plan at all. I have a better idea. 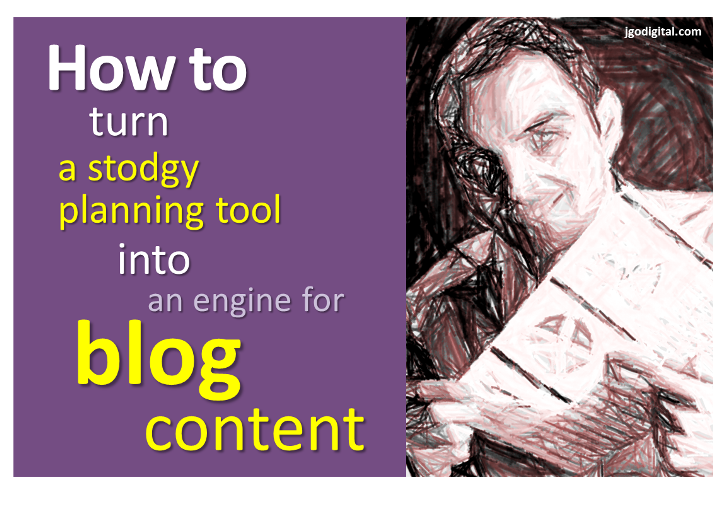 Repurpose the content for business blogging. 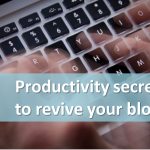 With a little imagination, you can reinvest the intellectual capital from your strategic planning into blog topics that fill up your editorial calendar. 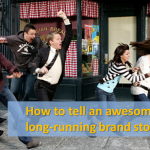 At least one part of a standard issue marketing plan is a treasure trove of ideas for blog content. That is the tried-and-true SWOT analysis. 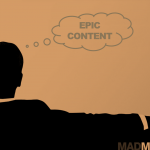 Here is how you can leverage your industry analysis work for content marketing. 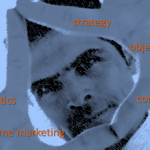 Chances are pretty good you are doing some level of competitive analysis for your annual marketing plan. 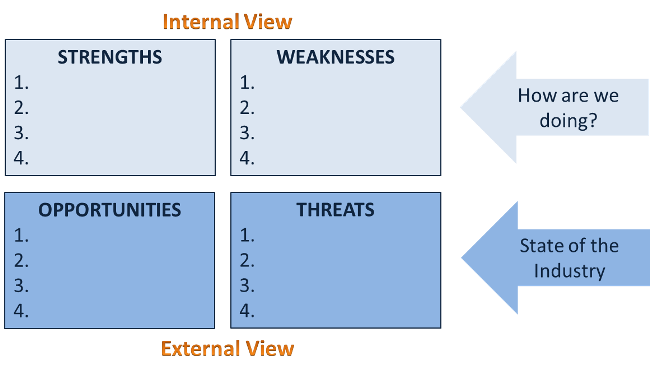 One of the best ways for doing this is using the SWOT analysis tool. SWOT stands for Strengths, Weaknesses, Opportunities and Threats. Following the SWOT process is an excellent way to frame your strategy and set priorities for the marketing activities that flow from it. That includes your business blog. There are two parts to working the process. The first is to take an internal view of your strengths and weaknesses. The best way to do this is to gather a team who can assess the cross-functional areas of your business. These areas might include Sales, Marketing, Operations, Product Development, HR, IT, Manufacturing and Distribution, Customer Service, etc. Industry trends – consolidation, outsourcing, etc. The primary objective of the SWOT exercise is to gain insight for setting goals and priorities for your organization. It is inward focused. But it is easy to see how a shift in focus can produce content ideas for your business blog. You have already gathered and analyzed the information. You have ranked your strengths and weaknesses by their importance to your customers. And you have identified the critical external factors impacting their business. One simple step will help you recast your data into topics for your blog. Who are the key customers and industry players? What are their driving concerns? For each of the strengths and weakness you’ve identified, how will external factors affect their business? What solutions, expertise and advice can you give them? It seems like such a simple way to leverage the brain work you’ve already done. But there is one more thing you must do. 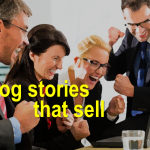 You must pull your marketing plan out of the desk drawer and hand it to your blog editor. Need some help with a business blogging strategy to build brand awareness and grow your customer base? Let’s talk! Send me a message and we’ll set up a convenient time to talk.